Bruce Winery, which is located in the Santa Cruz Mountains. the wine he produced won numerous awards. In 1983, Steve and his wife, Liz opened their own winery, Milliare, which in French means “Milestone.” Later, they purchased Black Sheep Winery offering a taste of the Sierra Foothills. In 1989, Steve became founding Winemaker and Vice President for Ironstone Vineyards. Along with the superior Ironstone wines he produces, Steve also creates Leaping Horse, Christine Andrew, Murphys Ridge and Stone Valley, among other brands owned by the Kautz family. Additionally, he has developed several award winning brandies under the Creekside brand. In August of 1999, Steve was promoted to Director of Winemaking for Ironstone Vineyards. He has been instrumental in overseeing the growth of Ironstone Vineyards, which now sells throughout the United States and in over 50 countries worldwide. Steve was instrumental in converting Bear Creek Winery from a valley bulk wine producer to a premium Lodi winery. Steve’s winemaking skills produce wine for Ironstone, which have won hundreds of awards, both nationally and internationally. With Steve’s experience, Ironstone gained recognition for winemaking by garnering the very rare and prestigious “Prix d’Excellence Award”. This award is given for meritorious achievement from the International Du Vin at VinExpo in 1997. The winery’s Meritage was one of only three American Wines awarded this designation, from 4,820 international entries. 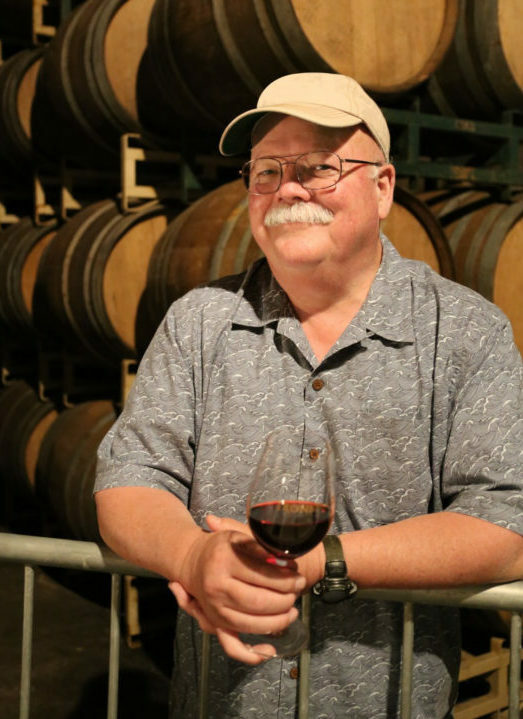 He is founding and past President of the Calaveras Wine Association and has been a very instrumental leader in establishing the history and credibility of the Calaveras County wine industry. Currently, Steve is a Director with the California Wine Institute, representing the Sierra Foothills wine region.